Earn $4.46 in Rewards credit (446 points) What's This? 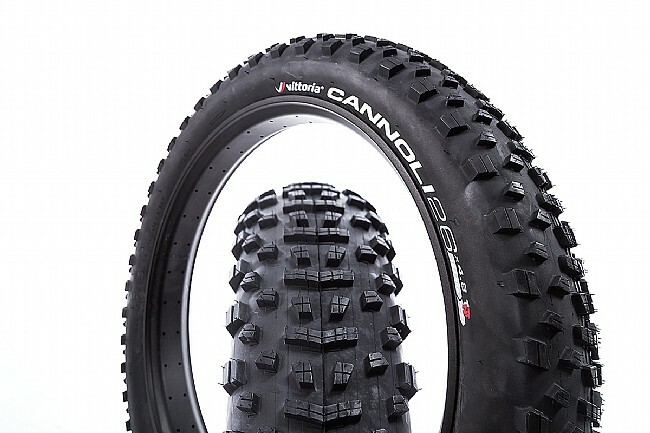 The Cannoli TNT 26 Inch Fat MTB Tire features dual compound construction and reliable sidewall protection. 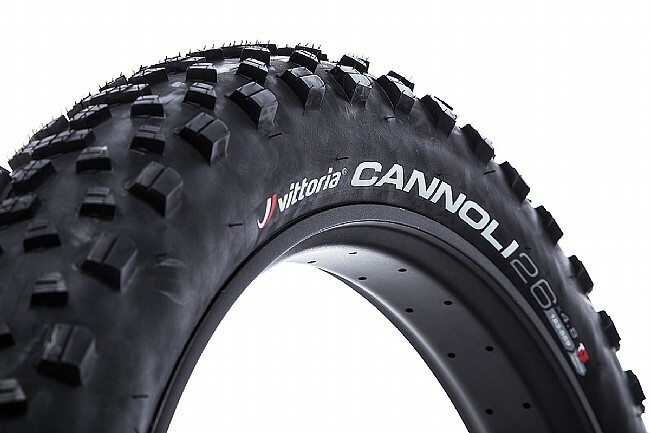 The tread profile is deep with siped paddle-style knobs that provide powerful traction in rough and snowy conditions.